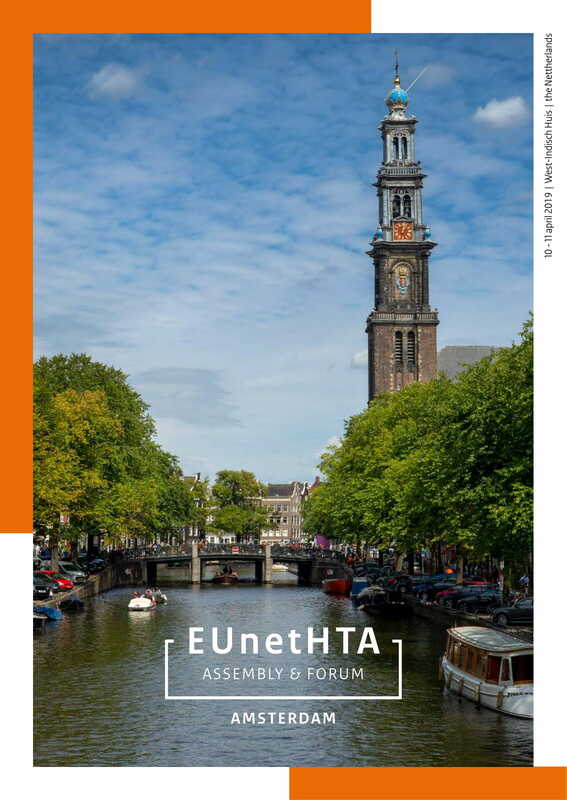 To accompany the upcoming EUnetHTA 2019 Assembly & Forum 0n 10-11th April in Amsterdam, a Welcome Guide has been developed to give participants and attendees a thorough overview of the event proceedings, practical information, and EUnetHTA’s working activities. The guide is created through the direct input of all EUnetHTA working groups and aims to provide a coherent update on recent workflows, learnings, and future project direction. As such, we strongly recommend that all event attendees (and, of course, non-attending stakeholders) look through the document in advance of next week to get up to date, prepare for the sessions, and orient themselves around practical aspects of the Assembly & Forum. Once again, we warmly welcome all attendees to the event, and would advise those unable to attend that we will have regular updates on the flow of discussions via @EUnetHTA on Twitter and LinkedIn. Your copy of the 2019 Welcome Guide is available here.